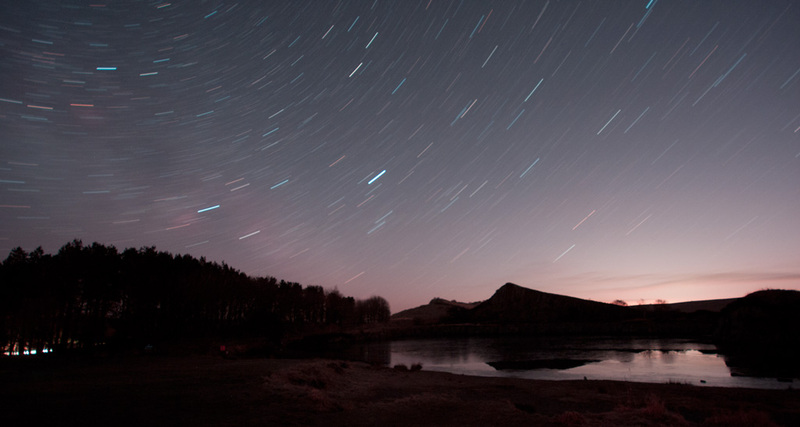 Northumberland International Dark Sky Park - come and stargaze in one of the darkest places in England. 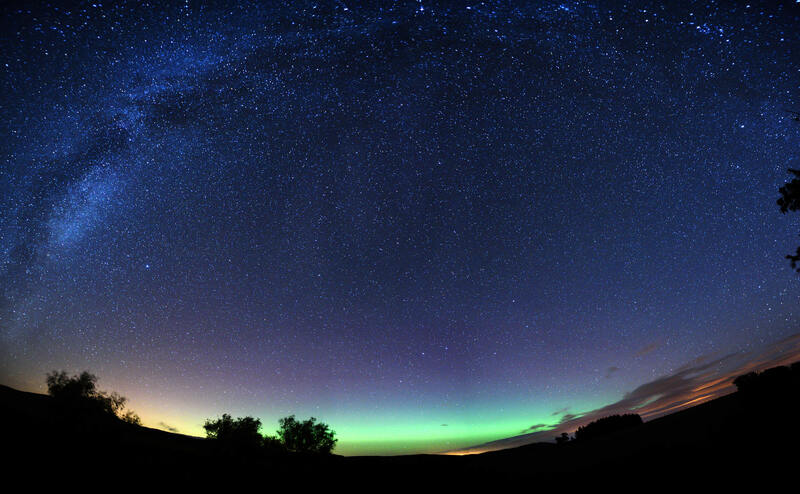 The International Dark Skies Park covers an area of 572 square miles (nearly 1,500 square kilometres), making it Europe’s largest area of protected night sky. Awarded gold tier designation by the International Dark Sky Association in 2013, it is officially one of the best places in the country to stargaze.